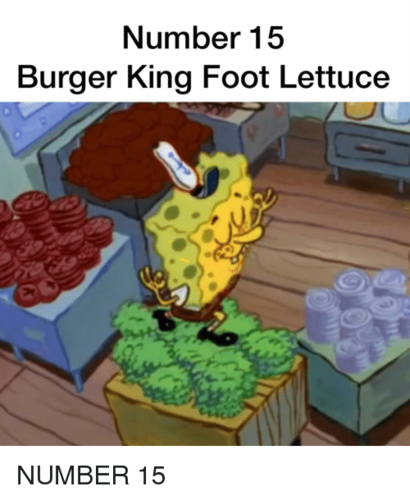 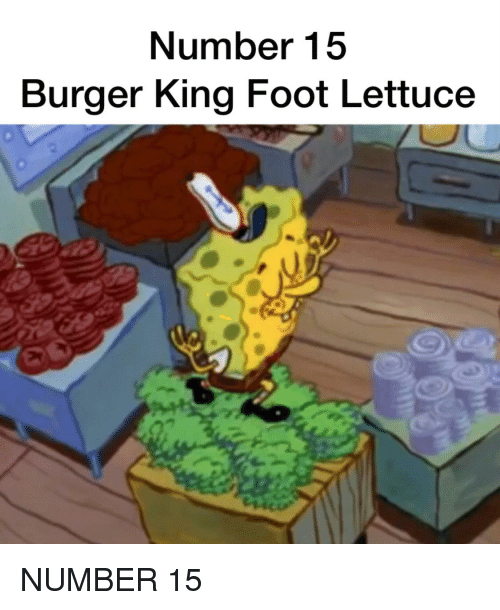 BURGER KING FOOT lechuga. . Wallpaper and background images in the 8theGreat's World club tagged: photo.